Some key insights regarding the establishment of children’s classes that were shared at reflection meetings in Pensacola (“Emerald Coast”) and Boston (A-stage) clusters, respectively. 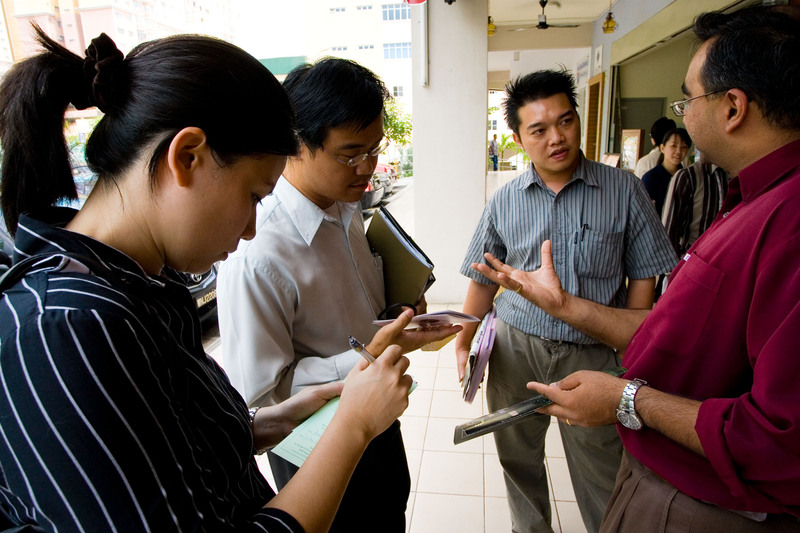 We are building a spiritual community and we need you! The Bahá’í Faith is a world religion whose purpose is to unite all races and peoples into One Universal Cause, One Common Faith. Aware of the aspirations of the children of the world and their need for spiritual education, we’re working to involve more and more children in children’s classes to serve as centers of attraction for them and to strengthen the roots of Faith in society. The performance by the teachers made it seem easy for the viewers to follow their example. 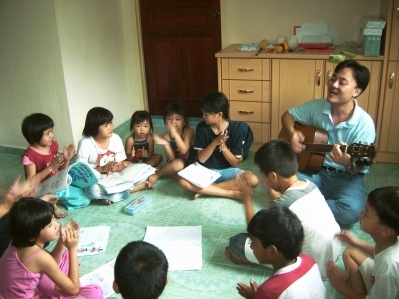 Leading a song during a children’s class, Jenjarom, Malaysia. Among the greatest of all services that can possibly be rendered by man to Almighty God is the education and training of children, young plants of the Abhá Paradise, so that these children, fostered by grace in the way of salvation, growing like pearls of divine bounty in the shell of education, will one day bejewel the crown of abiding glory. It is, however, very difficult to undertake this service, even harder to succeed in it. I hope that thou wilt acquit thyself well in this most important of tasks, and successfully carry the day, and become an ensign of God’s abounding grace; that these children, reared one and all in the holy Teachings, will develop natures like unto the sweet airs that blow across the gardens of the All-Glorious, and will waft their fragrance around the world.